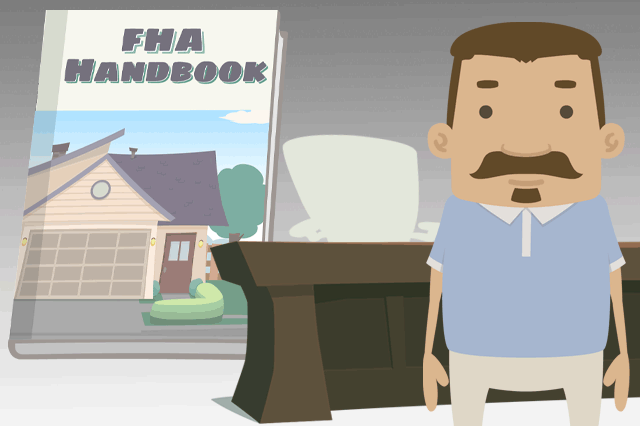 Why Use an FHA Home Loan for Your First Home? FHA loan down payments are already low at 3.5% for maximum financing, but you can cut down the amount of your down payment even more by finding a down payment assistance program in your local area. February 23, 2019 - Why do first-time home buyers use FHA mortgages to purchase their first home? There are a number of compelling reasons to explore your first house purchase options with an FHA home loan. The FHA official site says the rules for down payment assistance include not using payday loan funds or credit card cash advances to provide money for the down payment; all sources of gift funds are required to be verified by the lender. FHA loan rules allow family and friends to contribute gift funds, and you can search this list of down payment assistance programs to see what may be available in your area. Your home loan needs may be simple; you might only want a loan to purchase a single-bedroom property in a suburban area. This option is great for single income borrowers and those who are not purchasing with another person. But all financially qualified applicants may also explore the option to purchase a condo with an FHA mortgage, or a town house, duplex, or multi-unit property. The key to being able to get FHA loan approval on a home with more than one living unit is to show that you can afford the mortgage loan. This means having a lower debt ratio, keeping your credit card balances far away from the maximums, etc. For example, the Up-Front Mortgage Insurance Premium or FHA UFMIP can be financed into your new purchase home loan. A first-time home buyer and new home owner will often want to reduce the up front expenses as much as possible. You can free up cash to handle other closing costs by financing the UFMIP, though it’s best to discuss your choices with a loan officer and see how much your monthly mortgage payment on your first home will be affected by financing or not financing the closing costs allowed to be included in the mortgage.